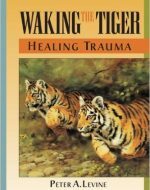 Waking the Tiger offers a new and hopeful vision of trauma. It views the human animal as a unique being, endowed with an instinctual capacity. It asks and answers an intriguing question: why are animals in the wild, though threatened routinely, rarely traumatized? By understanding the dynamics that make wild animals virtually immune to traumatic symptoms, the mystery of human trauma is revealed. 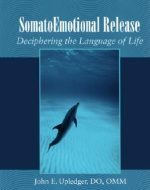 Read more..
SomatoEmotional Release is a technique for bringing psycho-therapeutic elements into CranioSacral therapy. It helps rid the mind and body of the residual effects of trauma by anatomically freeing the central channel of the body. 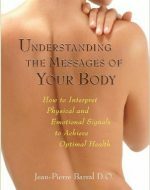 John E. Upledger presents the history, theory, and practice of this subtle form of healing. A result of meaningful, intentioned touch, SomatoEmotional Release allows for identification and removal of energy cysts along with their associated emotions. Read more.. This book focuses on conflicts surrounding the capacity for connection. Explaining that an impaired capacity for connection to self and to others and the ensuing diminished aliveness are the hidden dimensions that underlie most psychological and many physiological problems,NARM is a somatically based psychotherapy that helps bring into awareness the parts of self that are disorganized and dysfunctional without making the regressed, dysfunctional elements the primary theme of the therapy. 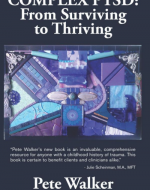 Read more..
“Complex PTSD: From Surviving to Thriving” is a comprehensive, user-friendly, self-help guide to recovering from the lingering effects of childhood trauma. It is an overview of the tasks of recovering, and an illumination of the silver linings that can come out of effective recovery work. 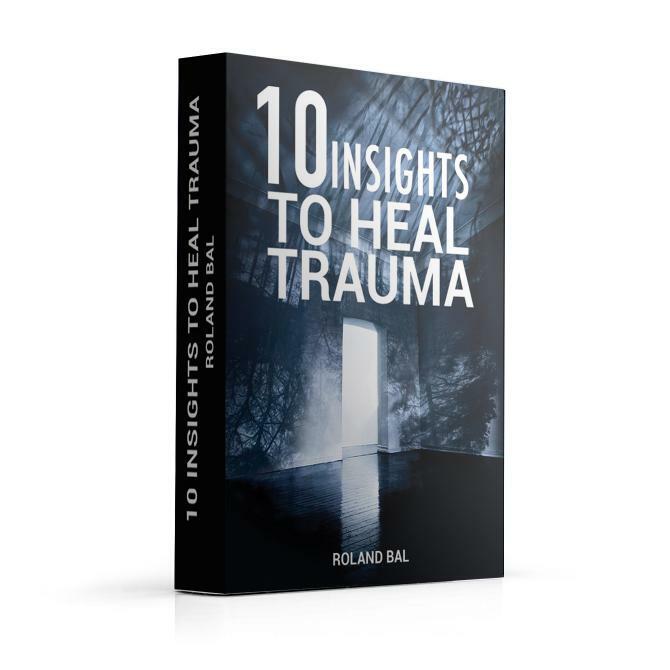 It contains a great many practical tools and techniques for recovering from Cptsd. It is also copiously illustrated with examples of his own and others’ journeys of recovering. Read more.. 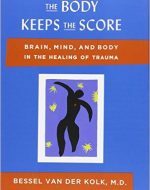 In the Body Keeps the Score Dr. van der Kolk transforms our understanding of traumatic stress, revealing how it literally rearranges the brain’s wiring—specifically areas dedicated to pleasure, engagement, control, and trust. 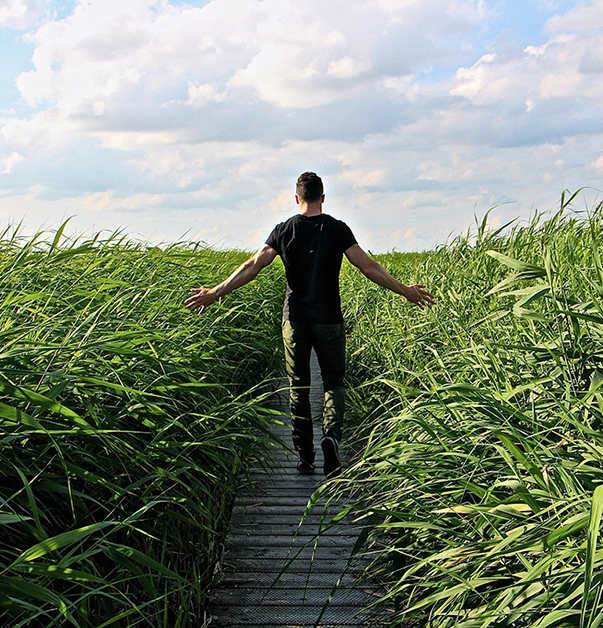 He shows how these areas can be reactivated through innovative treatments including neurofeedback, mindfulness techniques, play, yoga, and other therapies. Based on his own research and that of other leading specialists, The Body Keeps the Score offers proven alternatives to drugs and talk therapy—and a way to reclaim lives. Read more..
Mira Rothenberg eloquently recounts a lifetime of taking on seemingly hopeless cases and bringing these children, through painstaking therapy and love, back into the world. 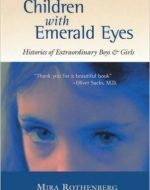 Unflinchingly honest, whether dealing with the raw pain of her patients’ lives or with Rothenberg’s own complex feelings for them, Children with Emerald Eyes explores the landscape of mental illness while never losing sight of the humanity within each patient. Read more.. 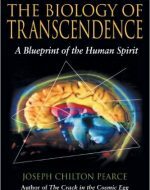 Using the clinical model of the whiplash syndrome, this groundbreaking book describes the alterations in brain chemistry and function induced in individuals by what is known as traumatic stress or traumatization–experiencing a life-threatening event while in a state of helplessness. 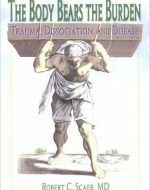 The Body Bears the Burden: Trauma, Dissociation, and Disease presents evidence of the resulting and relatively permanent alteration in neurophysiology, neurochemistry, and neuronal organization. Read more.. Fears, anxieties, traumas, and physical and emotional shocks imprint on the body and remain dormant in its vast memory store until they are roused by an event or encounter. They may manifest in a different form or place—a fearful incident may transform itself into a stomachache or a headache, or even a chronic disease. Pain creates its own path. In particular, psychological and emotional stresses affect the functioning of the internal organs. Read more.. 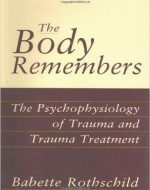 This book illuminates that physiology, shining a bright light on the impact of trauma on the body and the phenomenon of somatic memory. It is now thought that people who have been traumatized hold an implicit memory of traumatic events in their brains and bodies. That memory is often expressed in the symptomatology of posttraumatic stress disorder-nightmares, flashbacks, startle responses, and dissociative behaviors. In essence, the body of the traumatized individual refuses to be ignored. Read more.. In Cell Talk, Dr. Upledger presents the conceptual and experiential core of his work. By addressing the relationship between cell activity and consciousness, he strikes at the heart of how living systems form and heal themselves and, indeed, how organisms with minds may exist at all. Understanding how cells communicate and how it is possible to augment their interactions provides us with a new way of catalyzing cure. 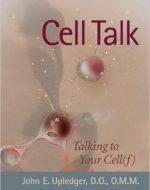 Its concepts open new vistas of understanding therapeutic options and offer an unabashed look at the possibilities of working with cellular consciousness. 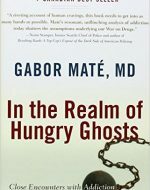 Read more..
Dr. Maté presents addiction not as a discrete phenomenon confined to an unfortunate or weak-willed few, but as a continuum that runs throughout (and perhaps underpins) our society; not a medical “condition” distinct from the lives it affects, rather the result of a complex interplay among personal history, emotional, and neurological development, brain chemistry, and the drugs (and behaviors) of addiction. Read more..
New discoveries have been made about the interaction between your mind and body and the processes by which cells receive information. 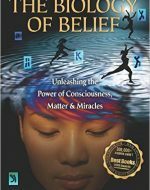 It shows that genes and DNA do not control our biology, that instead DNA is controlled by signals from outside the cell, including the energetic messages emanating from our thoughts. Dr Lipton demonstrates how the new science of Epigenetics is revolutionizing our understanding of the link between mind and matter and the profound effects it has on our personal lives and the collective life of our species. Read more..
Pearce explores how this “biological imperative” drives our life into ever-greater realms of being–even as the “cultural imperative” of social conformity and behavior counters this genetic heritage, blocks our transcendent capacities, and breeds violence in all its forms. The conflict between religion and spirit is an important part of this struggle. But each of us may overthrow these cultural imperatives to reach “unconflicted behavior,” wherein heart and mind-brain resonate in synchronicity, opening us to levels of possibility beyond the ordinary. Read more.. 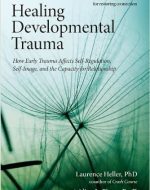 There is now ample evidence from the preclinical and clinical fields that early life trauma has both dramatic and long-lasting effects on neurobiological systems and functions that are involved in different forms of psychopathology as well as on health in general. 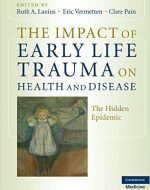 To date, a comprehensive review of the recent research on the effects of early and later life trauma is lacking. Which PTSD self-help books would you add to this list? Leave your comment below.